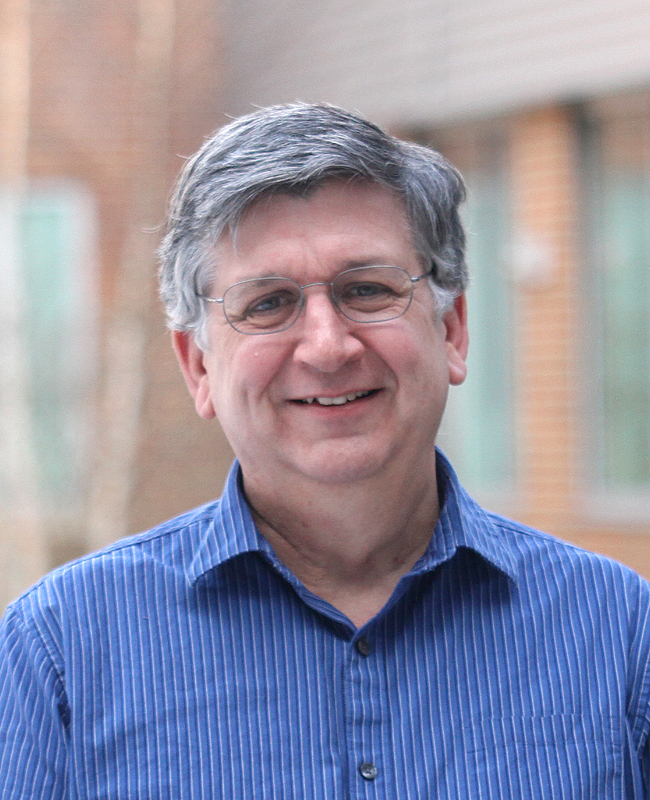 Professor of physics Mark McConnell is the new director of the collaborative Southwest Research Institute Earth, Oceans and Space (SwRI-EOS) department at UNH, replacing professor of physics Roy Torbert. SwRI-EOS, launched in 2013, brings together UNH’s expertise in space science with the San Antonio-based SwRI’s extensive science mission management expertise. Located in Morse Hall, SwRI-EOS conducts spaceflight and suborbital research projects focused on Earth sciences, astrophysics and heliospheric physics for industry and government. SwRI-EOS was formed to make SwRI, an independent, nonprofit applied research and development organization, a strategic partner in the development of competitive proposals for large NASA missions. Both Spence and McConnell point to the successful UNH and SwRI collaboration on NASA’s Magnetospheric Multiscale, or MMS, mission as just one example of the power of the synergy between the two partners.